Justice is an interesting word because essentially everybody has a different meaning of what justice is. In some cases, it’s related to the concept of fairness. But What exactly is fairness? 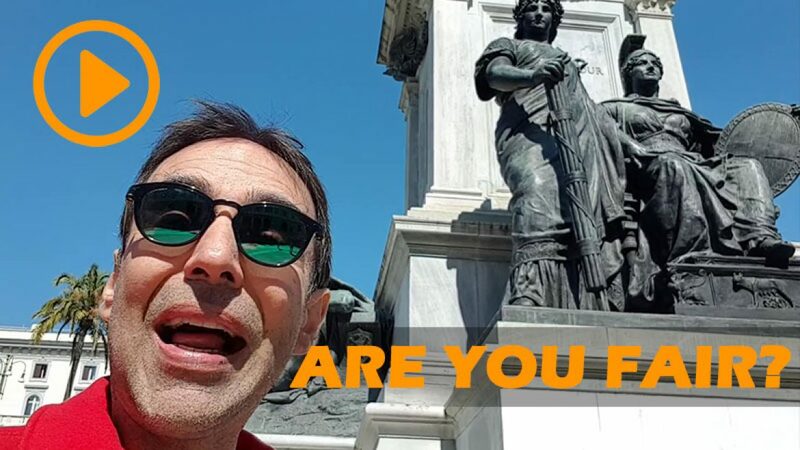 Check out this weeks Knights of Transformation Video with Arthur Carmazzi, from The Roman Hall of Justice in Rome, Italy. And don’t forget to subscribe to Arthur Youtube Channel while you there to get the latest in ideas to change your work, business, and life.